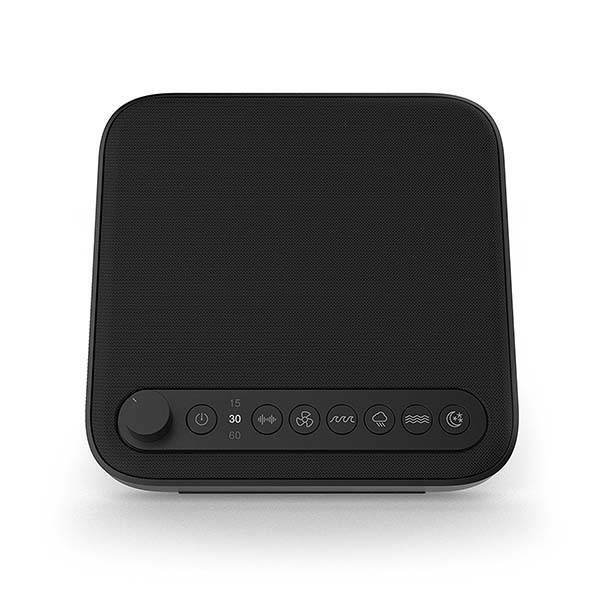 Wave sleep therapy sound machine delivers 6 relaxing sounds to improve your sleep, and built-in timer and USB charger make it ideal to stay on your nightstand. This is a well-designed and easy-to-use soothing sound machine designed to help you quickly fall asleep. As we can see from the images, the device sports a minimal and elegant appearance design plus a compact form factor in order to decently stay on your nightstand. 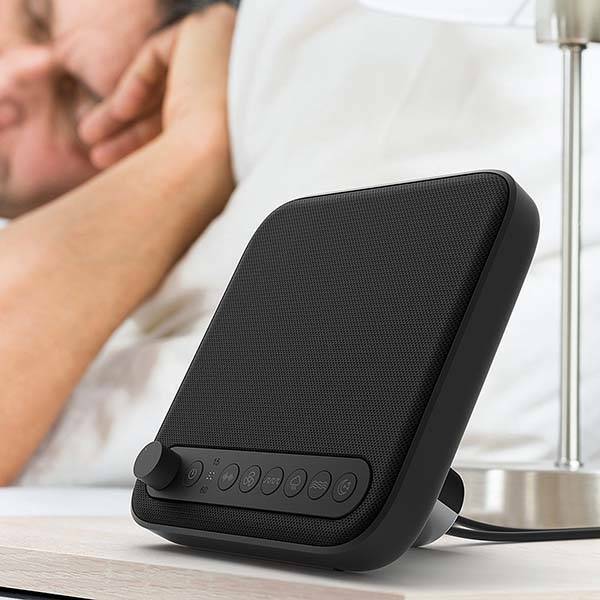 The sleep therapy sound machine comes with 6 relaxing sounds including white noise, fan, ocean, rain, stream, and summer night, and using little repetition and no audible break, the device delivers seamless looping of the 6 soothing nature sounds to help you improve your sleep. Furthermore, it also features a built-in 15, 30, 60-minute auto off timer. 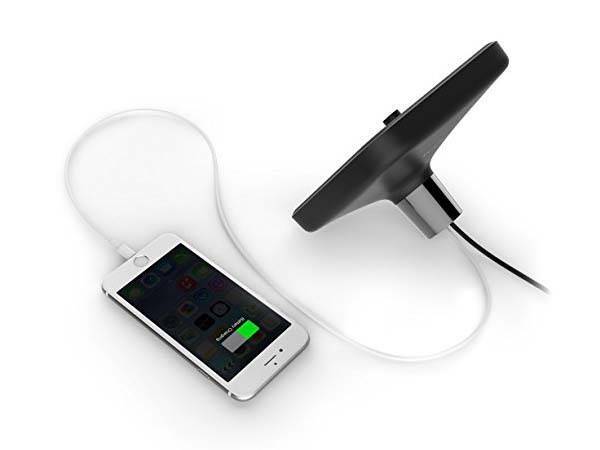 An extra USB port with 2A output allows it to serve as a USB charger for your mobile devices. The sleep therapy sound machine is priced at $29.99 USD. If you’re interested, jump to Amazon for its more details.